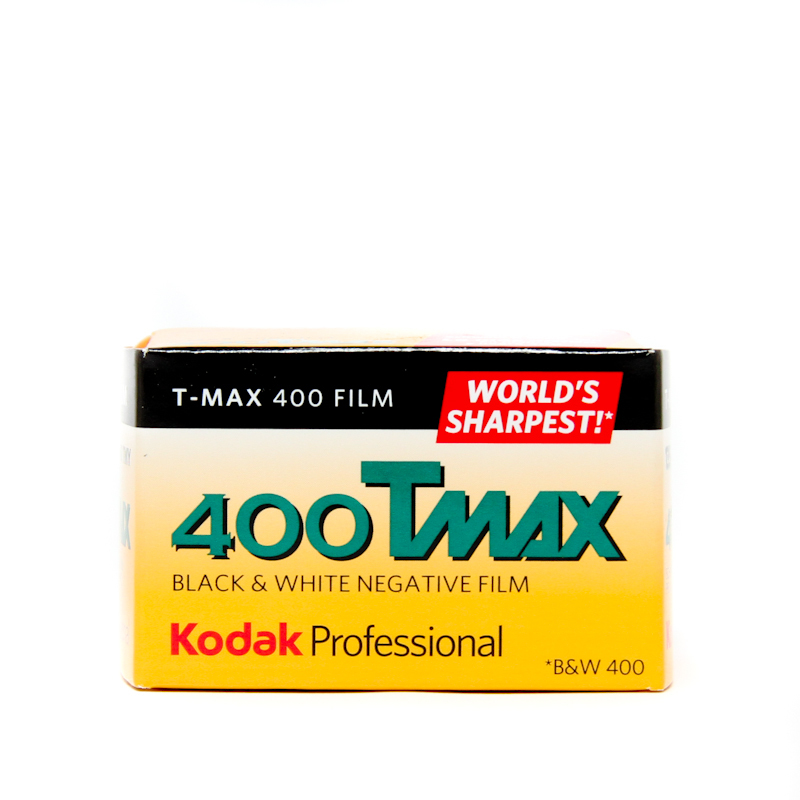 Kodak T-Max 400 35mm | Film's not dead. 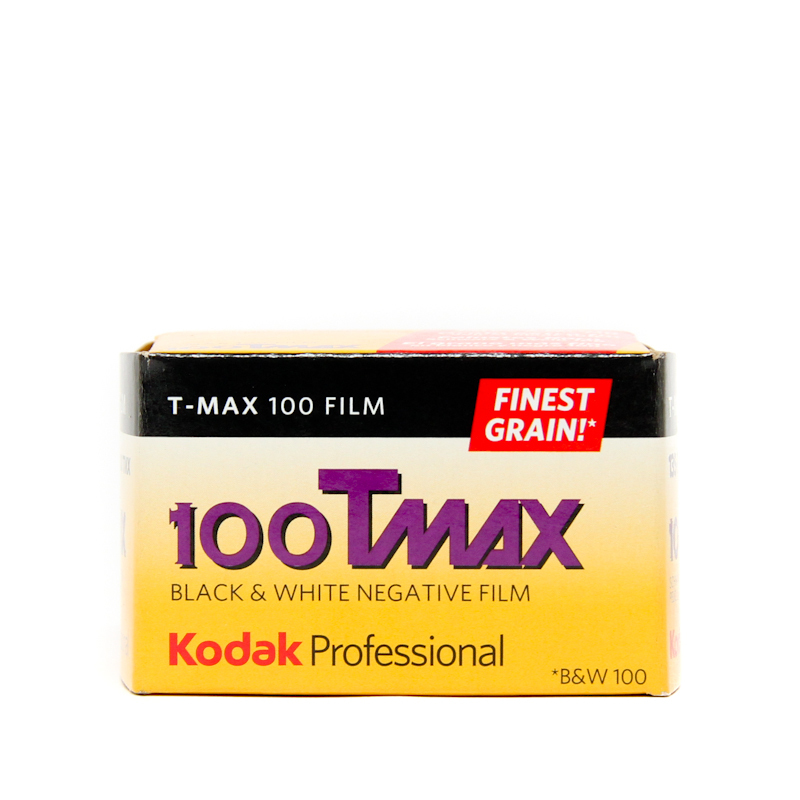 Kodak Professional T-Max 400 Film, arguably the sharpest 400 ISO speed black-and-white film in the world, in addition to being the finest-grained. 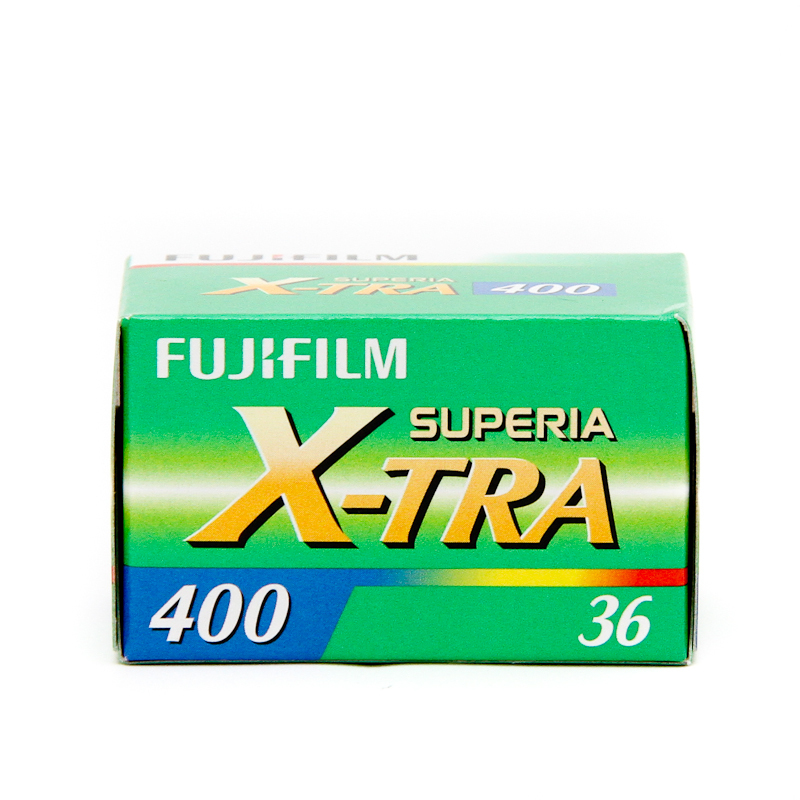 The potability of this film can stretch right up to 1600. 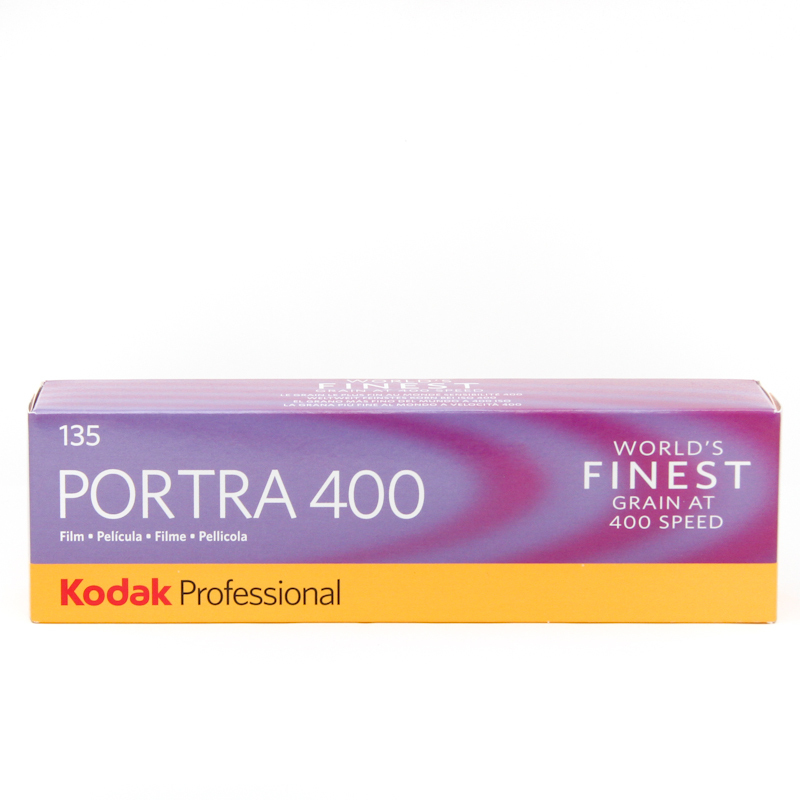 A great film for everyday as well as for portraiture work.